I enjoy organizing closets down to the hanger selection and the colour coordination of garments…Guilty!🙋…so I had to share this with you closet lovers. 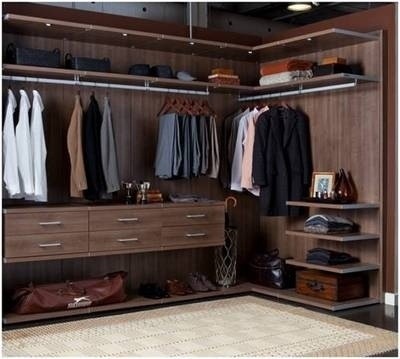 Check out these fab closet designs! « God has BIG plans for you!